​Our youth class is for those children dancers who have learned most of the basics of SCD and now need more challenging dances and figures. Right now all of the youth dancers are experienced dancers; however, beginner dancers are welcome. Classes are every 2nd, 3rd, and 4th Monday of each month. There are no classes on the 1st or 5th Monday (if there is one) of the month. Youth dancers are considered part of the branch's Demonstration Team and will be featured in all of the demonstration performances over the course of the season. 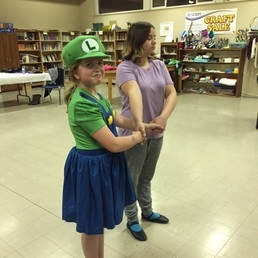 From 7:30 to 8:30 pm (following their trice-monthly 6:30 to 7:30 pm class), they participate in demo practice with the adult demo team and they also take part in demonstrations (performances). 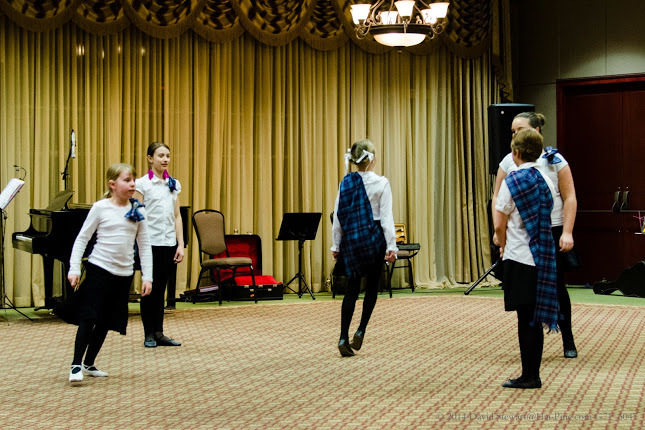 Youth have performed at events such as the Festival of Trees, Robbie Burns celebrations at Rutherford House, and the Celtic Festival at Fort Edmonton. 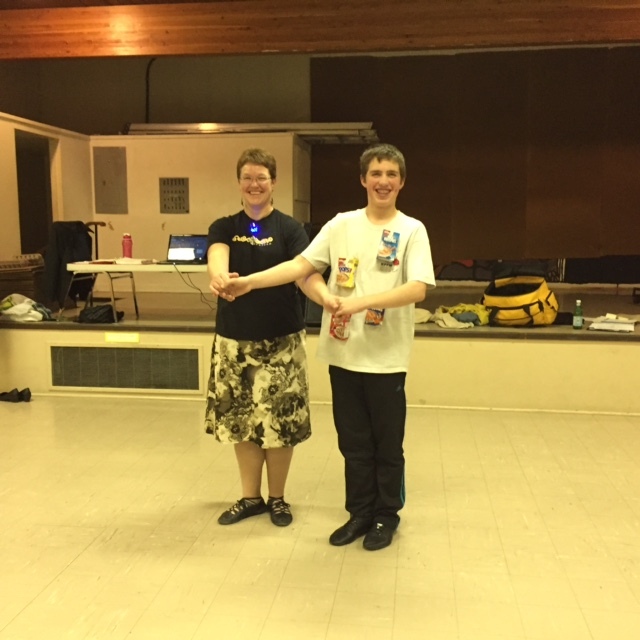 Youth usually also perform a special number at our annual Ceilidh each year. Since the youth dancers are also demo dancers, their last practice for the season coincides with the demo team's last practice for the year - usually around June. 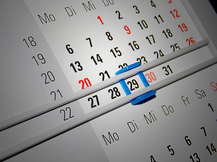 Class dates that fall on a holiday Monday (like Thanksgiving) are either moved to the week before or after or sometimes skipped. 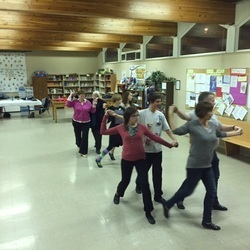 Scottish Country Dancing is a great way to stay physically active and participation also develops confidence, posture and self esteem as the youth master complicated dances, and perform in public.